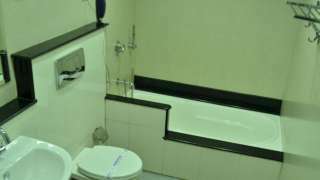 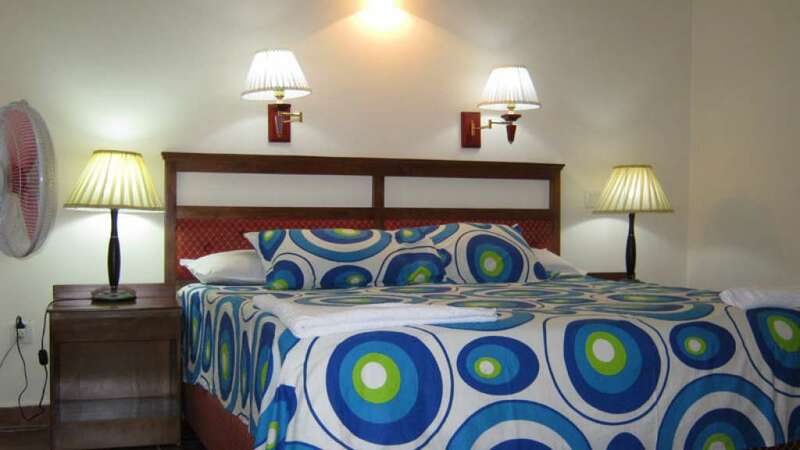 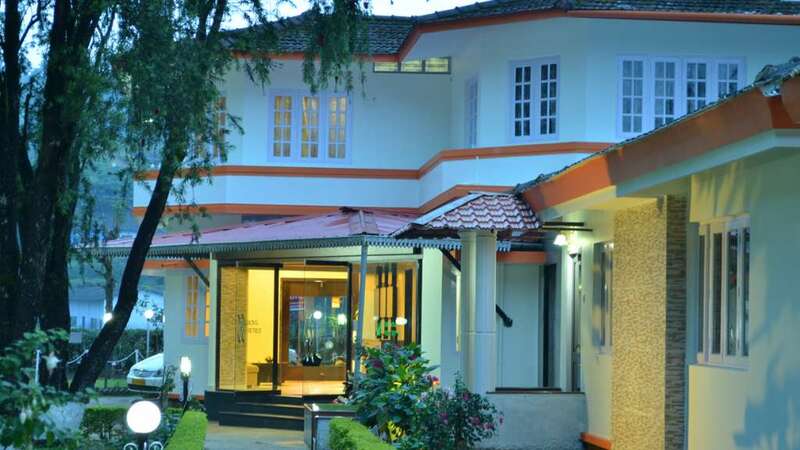 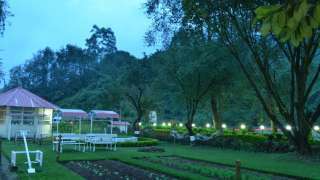 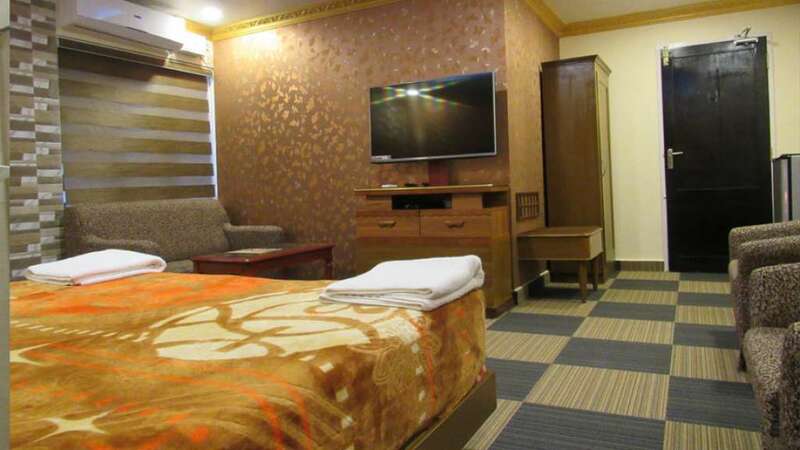 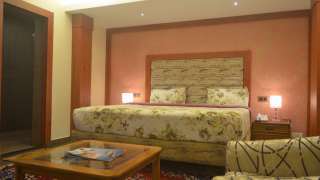 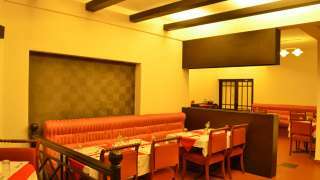 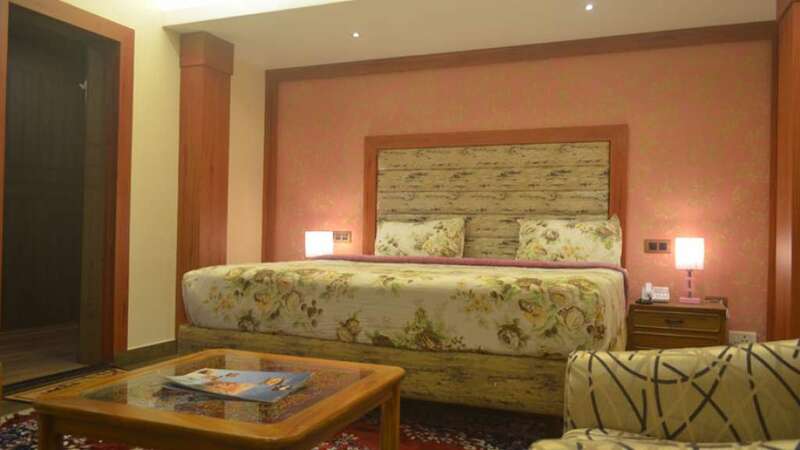 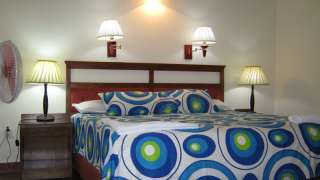 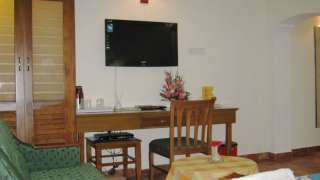 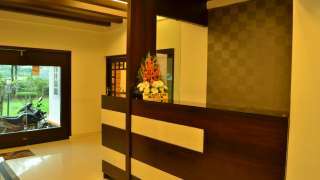 Royal Retreat is a hotel built in 1988; it is located at Kochi-Munnar Road, and just a walk away from the Blossom Park. 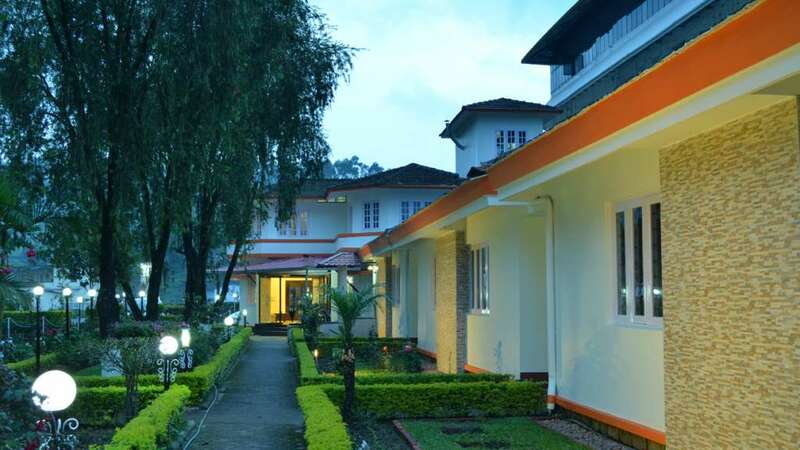 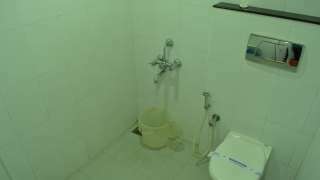 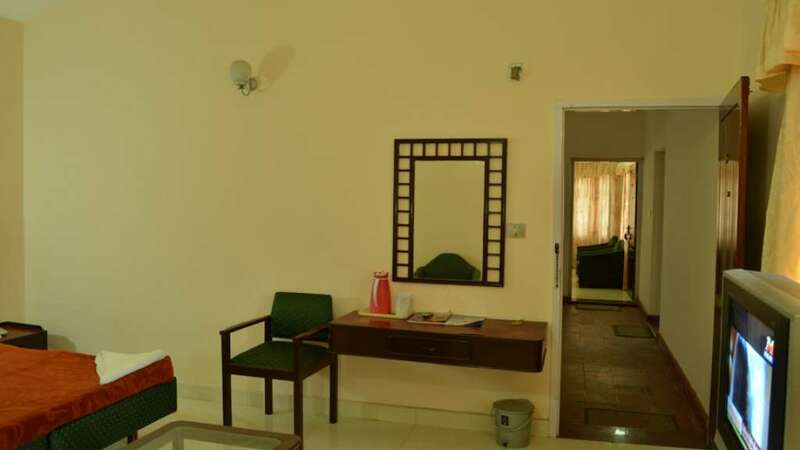 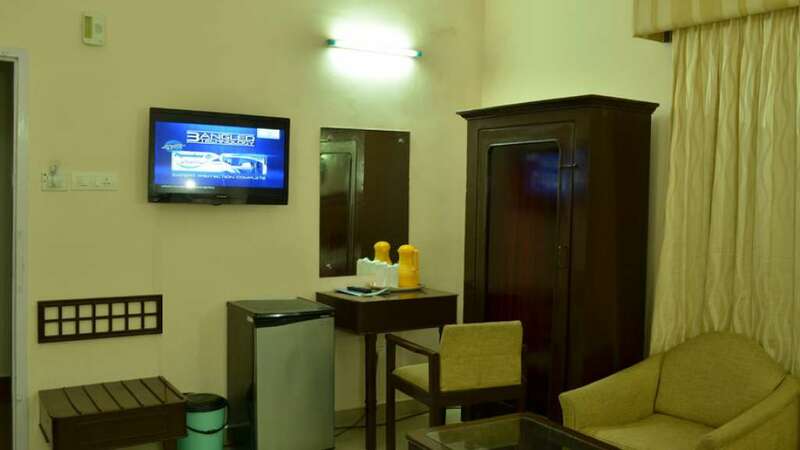 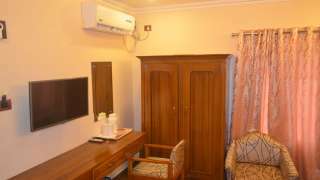 What makes the hotel unique is its location unlike the hotels near and around Tea gardens, Royal Retreat is built like a set of cottages with an amazing garden in front, all major tourist attractions are only a stone throw away. 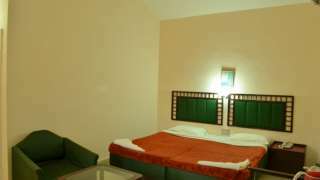 The feel is very cozy and personal.